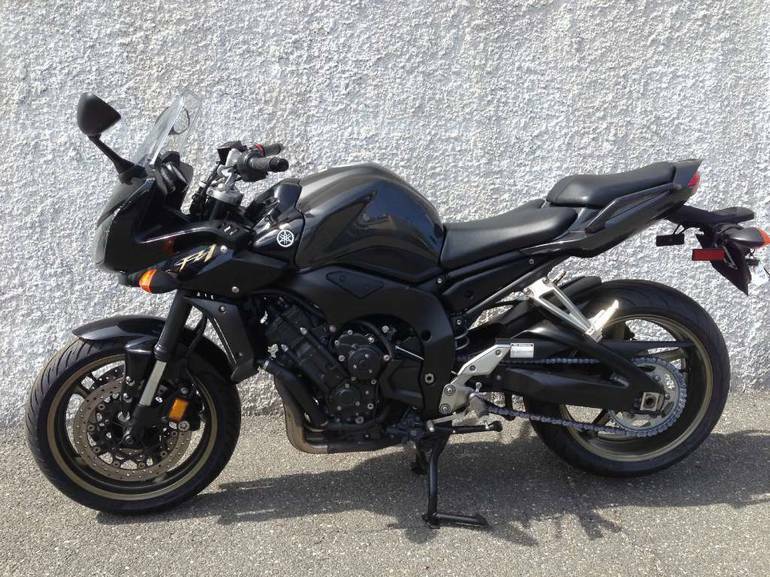 2009 Yamaha FZ1, Fully serviced with new tires! dEALER WARRANTY !!!!!!!!!!!! 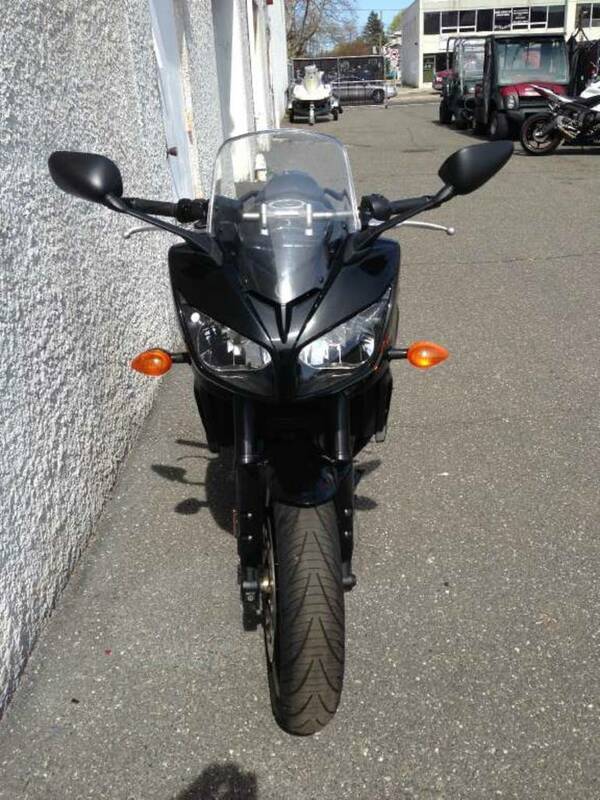 - STRIPPED DOWN AND READY TO RUMBLE Think of the FZ1 as an upright R1 ready to take on the world. Theres more fuel-injected power in that smooth 20-valve four-cylinder than most riders will ever use in a sure-footed chassis. 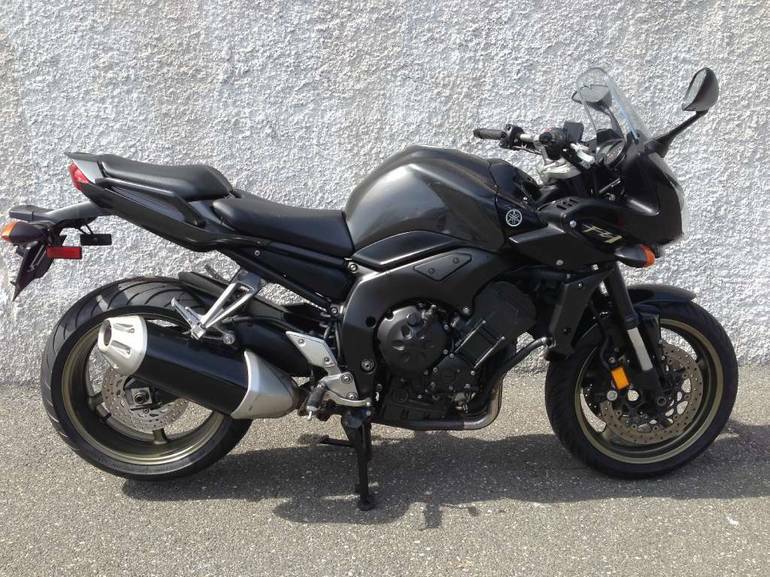 Its a riders best ally, from track days, to commuting, to touring. 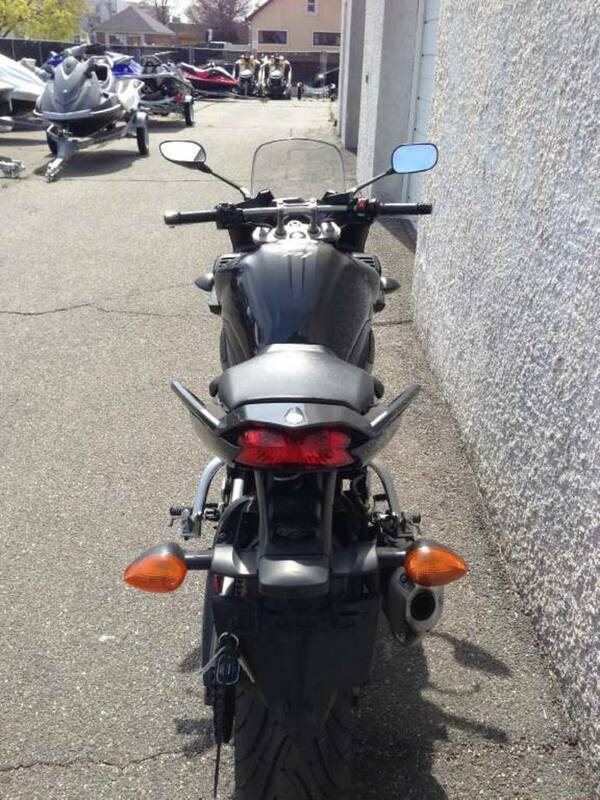 All Yamaha pictures are kind of Yamaha HD motorcycles picture was taken, including motor fuel gauge, engine, engine mounts, tires, fuel tank, the car handles, lights and so on, 2009 Yamaha FZ1 full-screen viewing,2009 Yamaha Motorcycles today Price: $4,995 .